Myrna Area Rug - 9'X13', Chocolate Brown. Myrna Area Rug - Luscious Neutral Paisley Area Rugs Bring Sophistication - Our Transitional Myrna Area Rug Presents An Updated Paisley Design Rendered In A Dark Chocolate Palette. This Hand-Tufted Rug From Our Montaigne Collection Is Made From 100% New Zealand Wool With The Highest Quality And Precision. Constructed Of 100% New Zealand Wool For Lasting Durability And Dense Texture. Hand-Tufted For Sumptuous Support. Available In A Variety Of Sizes. Picarty Area Rug - 9'6"X13'6", Blue. Picarty Area Rug - Soft Florals And Classic Design Blend Beautifully In This Rug - The Picarty Area Rug From Our Empire Collection Of Top-Quality wool Rugs Offers A Thick, Soft Pile That Will Last For Years To Come And Provide Your Floors With An Added Touch Of Comfort. This Rug, With Its Beautiful Array Of Cool-Hued Florals And Nature Inspired Designs Has The Durability To Stand-Up To The Busiest Homes. Order This Elegant Area Rug Today. Hand-Tufted Wool Rug. Meticulously Crafted To Ensure A Vivid, Highly Detailed Pattern. Momeni Floating Cubes Area Rug - 5'9" Round, Multi. Floating Cubes Area Rug - Add Color And Dimension With Contemporary Rugs - Our Floating Cubes Area Rug Is Handmade Of High-Quality Wool For A Dense, 1/2"-Thick Pile With An Extra-Soft Texture. This Wool Rug Has Been Meticulously Hand Carved And Specially Crafted To Create The Look Of A Hand-Knotted Rug. 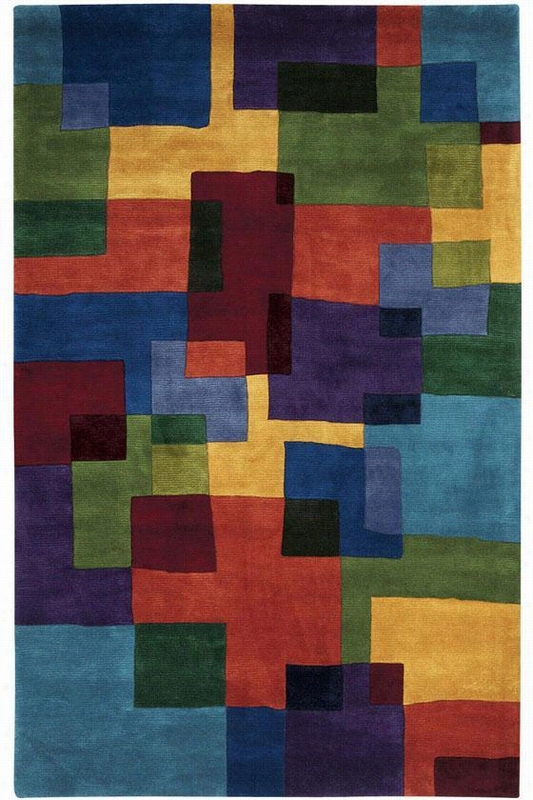 This Area Rug's Lively Blues, Greens, Reds, Oranges And Golds Will Enhance Any Room. Overlapping Squares And Rectangles Add A Sense Of Depth. Crafted Of Wool, This Rug Also Provides Long-Lasting Wear. This Exceptional Showpiece Rug Will Provide You With Bold Colors And Modern Style. Handmade Of Wool. Dense, 1/2"-Thick Pile With Extra-Soft Texture. Hand Carved. Part Of The New Wave Collection. 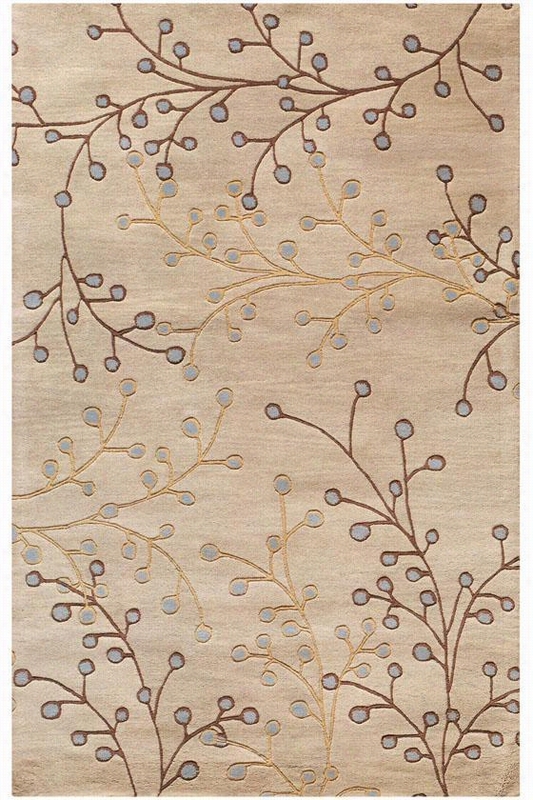 Arcadian Area Wool Rug I - 9'9"X13'9", Beige. 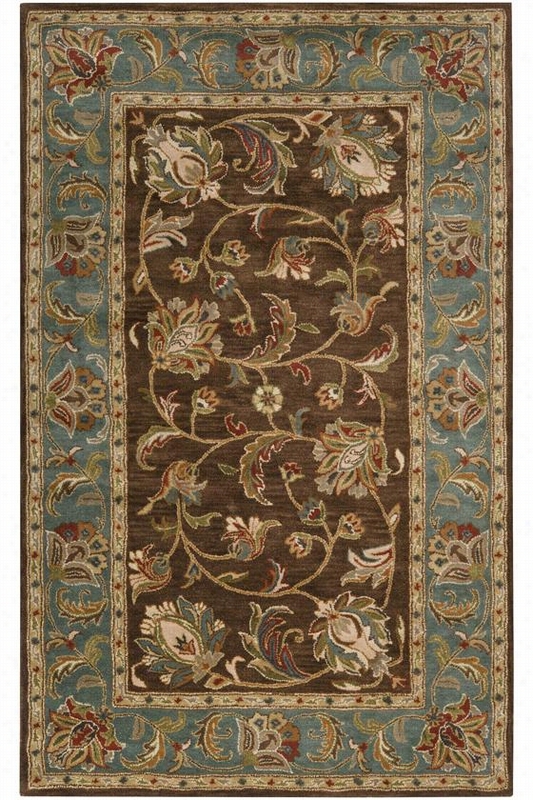 Arcadian Area Rug I - Add Contrast And Color To Your Home With This Transitional Rug - This Piece Shows Its 3 Distinctive Patterns In Different Shades And Colors Over A Solid Background. Choosing This Wool Rug Will Liven Up Your Floors In Any Room. The Arcadian Area Rug Is As Comfortable As It Is Beautiful; Buy Yours Today.Hand Tufted Of Wool To Create A Dense Pile.Available In A Wide Range Of Colors And Sizes. Part Of The Art Silk Collection. Edessa Area Rug - 5'X8', Burgundy. Edessa Area Rug - This wool Rug's Hand-Carved Zigzag Pattern Has Electric Appeal - Our Solid Color Edessa Area Rug Is Hand Carved For A High/Low Pile And Two-Tone Visual Effect. The Intriguing Geometric Pattern Moves Back And Forth Across The Rug In An Angular Path That Traces Out Arch And Spire Shapes. 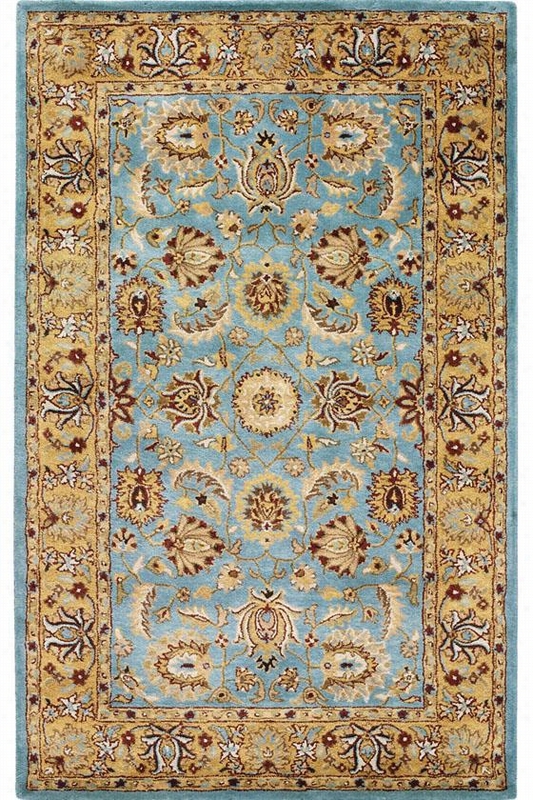 Hand Loomed In India, This Plush Rug From Our Royal Collection Is Available In An Array Of Colors. As Wool Rugs Shed Naturally Over Time, The Edessa Should Be Vacuumed Regularly. Avoid Vacuums With Invasive Beater Bars. To Spot Clean, Gently Sponge With Cold Water Mixed With A Small Amount Of Dish Soap, Then Blot Dry. Avoid Using Excessive Water. Hand Loomed In India. 100% Wool With A Plush High/Low Pile. Cotton Canvas And Latex Backing. An Annual Professional Rug Cleaning Is Recommended. 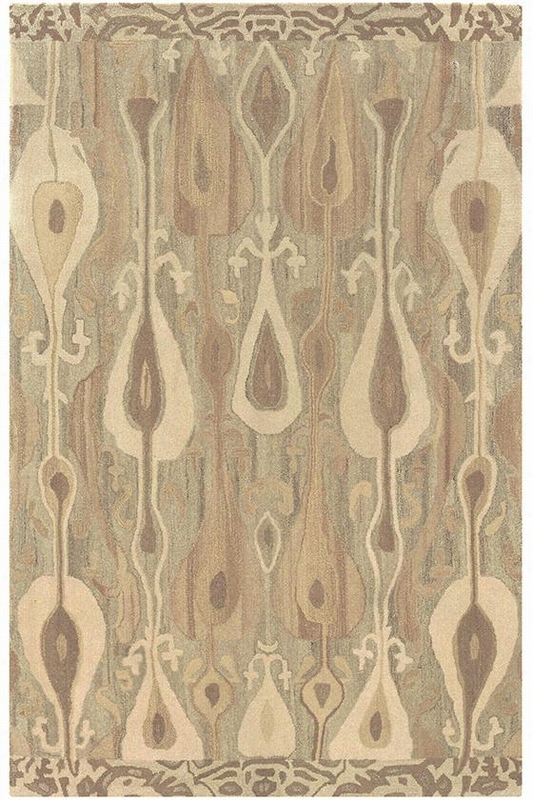 Amadora Area Rug - 8'X10', Beige. Amadora Area Rug - This wool Rug Adds Quality And Texture - Our Amadora Area Rug Features Coordinating Neutral Colors And Patterns In Large Loops And Flowing Lines. The Top And Bottom Border Of The Rug Is Reminiscent Of Animal-Like Print, Contrasting The Rug's Main Design. Soften Your Floors With A Plush Wool-Blend Rug. Hand-Tufted Wool Blend. Extremely Dense For Sumptuous Support. Latex And Cotton Backing. Part Of The Montaigne Collection. 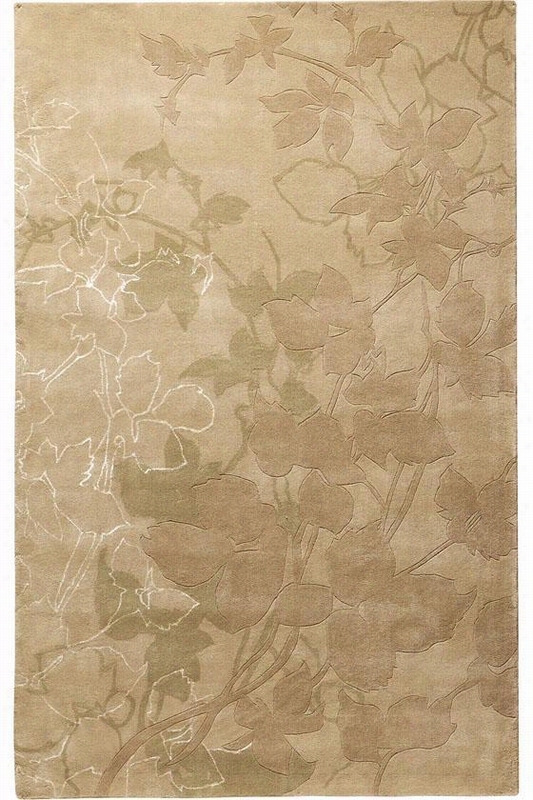 Springtime Rug I - 8'X11', Beige. Springtime Rug I - This Hand-Tufted Rug Exudes Subtle Elegance - The Springtime Rug From Our Montaigne Collection Displays A Pattern Of Branches Preparing To Bloom In A Subtle Blend Of Earth Tones And Muted Colors. With Its Quality Construction, You Can Rest Assured That This Rug Will Stand The Test Of Time And Retain Its Beauty For Years To Come. Place Your Order Today And Refresh The Look Of Any Space. Hand-Tufted For Lasting Quality. Latex And Cotton Backing Provides Extra Durability. Masterpiece I Area Rug - 6'X9', Beige. Masterpiece I Area Rug - Add Romance And Warmth To Your Home With Our Wool Area Rugs - Our Masterpiece Area Rug, From The Classic Collection, Features A Traditional Design In Updated Colors To Complement Today's Most Popular Decorating Schemes. This Elegant Floor Covering Is Hand Tufted Of Fine 100% Wool, Then Herbal Washed For A Rich And Lustrous Sheen. From The Center Medallion To The Intricately Shaped Edges, The Masterpiece Area Rug Exemplifies Balance. Several Borders Emphasize Different Colors And Patterns, But Each Displays An Equally Interesting Design. 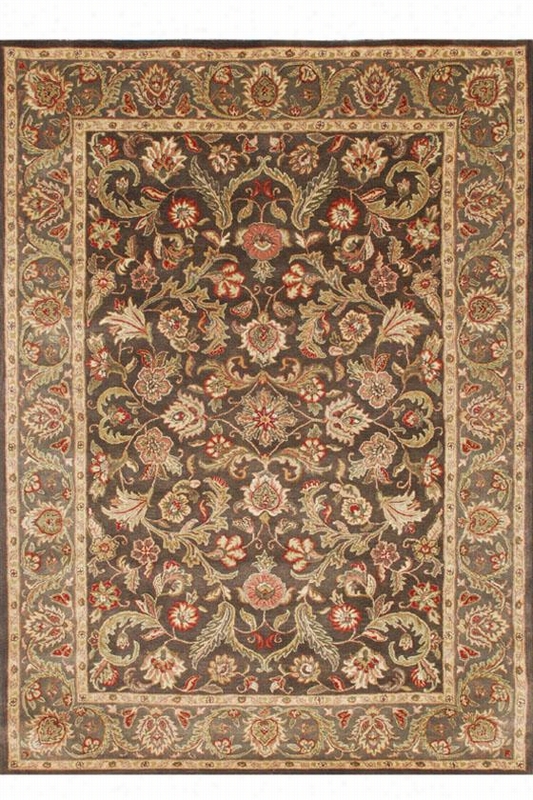 Use This Classic Rug To Add Formal Elegance To Your Living Room Or Den, Or Showcase It In Your Dining Room. A Beautiful Floor Covering Does Not Have To Be Expensive. Hand Tufted Of 100% Wool. Cotton And Latex Backing. Part Of The Classic Collection. 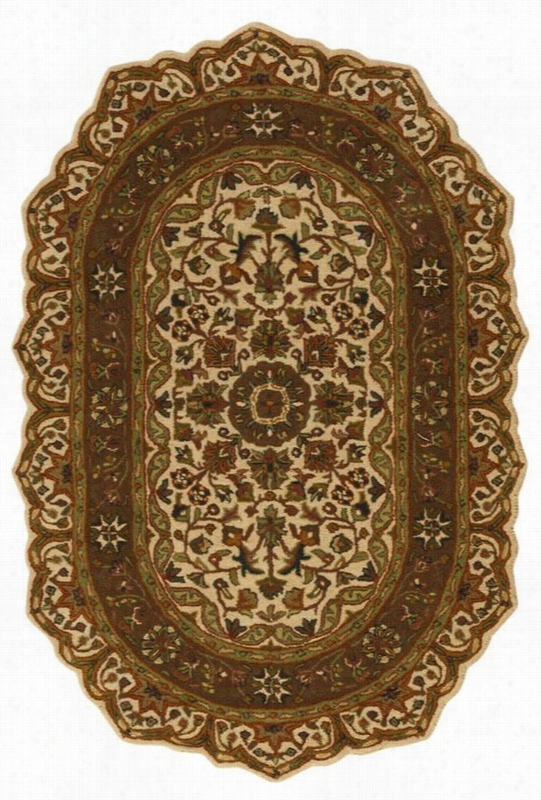 Hurdsfield Area Rug - 9'X12', Brown. Hurdsfield Area Rug - Transform Your Traditional Space With An Elegant Area Rug - Our Lush Hurdsfield Area Rug Will Upgrade Any Space From Basic To Beautiful. This Bordered Rug Provides A Brilliant Display Of Teal, Gold, Ivory, Copper, Green, Dark Green, Red, Grey Blue And Grey On A Warm, Brown Base. Hand-Tufted With 100% wool. Thick, Dense Pile For Comfort And Support. Available In A Variety Of Sizes. 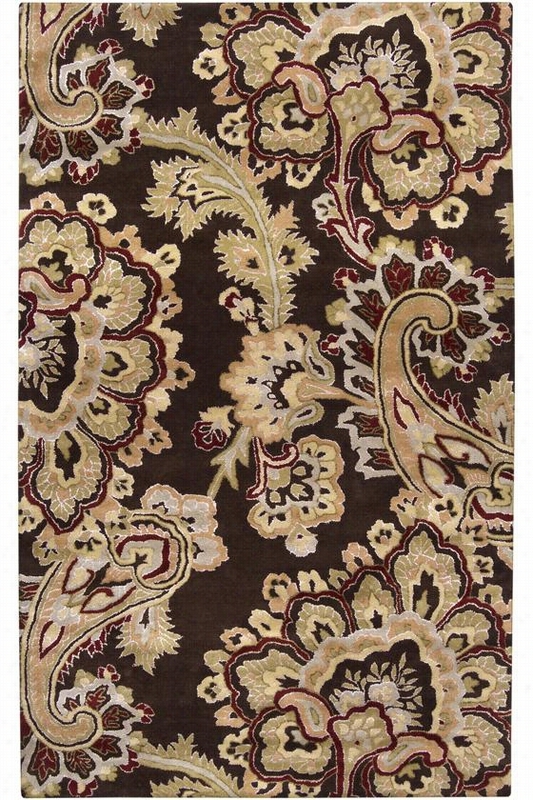 Marielle Area Rug - 9'6X13'6", Brown. 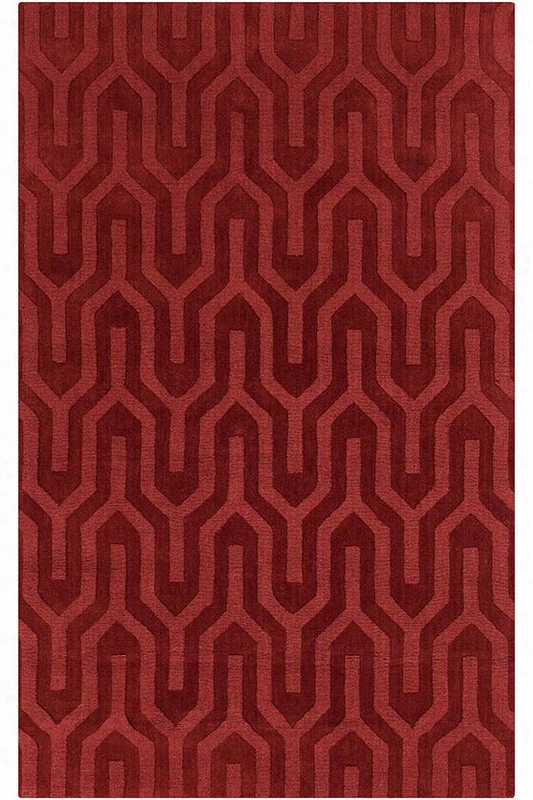 Marielle Area Rug - Make A Lasting Impression With A Hand-Tufted Area Rug. - From The Antoinette Collection, The Marielle Area Rug Features A Traditional Pattern With A Modern Twist That Will Quickly Become A Favorite Piece In Your Home. The Hand-Tufted Wool Rug Adds Style To The Floors Of Your Home And Will Feel Comfortable Underfoot. Order Yours Now. Finely Hand-Tufted For Precise Detailing And Lasting Quality. Durable Construction Stands Up To High-Traffic Areas With Ease.